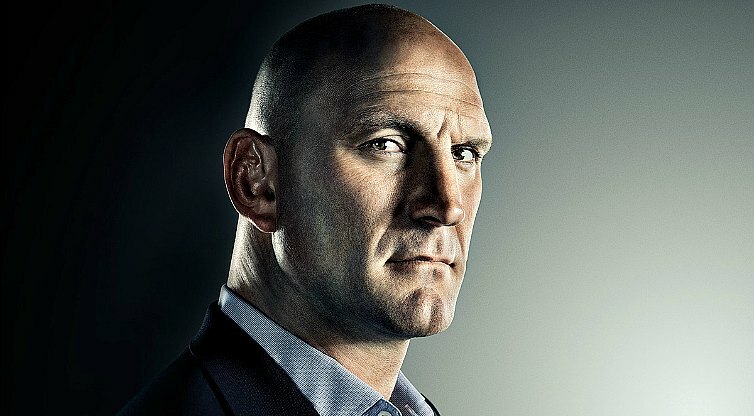 Roomten have been supporting the Dallaglio Foundation since 2014. Owner David Groves took a part in the Cycle Slam in 2014 and against his better judgement hand also completed the 2016 Cycle Slam. David will cycled over 600 km, climbed over 10,000 metres in the mountainous French Pyranees over 5 days. In 2014 and 2016 we raised in total over £9500! One of the great things about this charity is, we get to meet and hear from the the actual people it has helped, we not only support it but feel part of it. Over the next few months we will update you on our fund raising, story’s and features about the charity and David’s progress/training for his challenge in June 2016. Dallaglio Cycle Slam – Watch Rasheeda’s Story……………….. In 2009 the Dallaglio Foundation was set up and exists to nurture and develop the essential skills of disadvantaged young people. By increasing their sense of worth, self-confidence and self-esteem we work to empower them to make better life choices, now and in the future. Our work is founded on long-term relationships; we work with each child for an average of two years getting them ready for the work place. Based around a curriculum of playing rugby and developing employability skills through games and workshops, our coaches offer stability to often unstable lives and understand our young people and the PRU environment, as they only work with 10 young people per school. From CV and interview workshops to training and work experience, through our extensive contacts we work to provide the best opportunities for our young people.